The Golden Age of Hollywood was a time when movie makers set the highest standards for movie making. It was a different time back then and to many it was more than just a business. In that era, it was the industry that did the work of people and not the other way around that you see in the business today. The golden era began in the 1920’s and ended by the late 1960s. Unlike today we can view some of the latest movies on our computer or television screens, back then it was a big event for families to go see a movie. It was a great coping mechanism to deal with the effects of the great depression. Movies meant something different at that time and it was just an escape from the stress of everyday life. When you ask most people what they like best about movies they will tell you it is the people who star in the movies are the best aspect. The truth is actors play a very tiny part in the creation and production of a good film. Nevertheless, the actors are the ones that gets the praises. There are still a few actors from that era that are still alive and kicking today. This actor had a very successful career that spanned over several decades. He is a living legend of a time lone gone. You might remember this actress from the classic movie Gone with the Wind. She played the part of Melanie. She too had a very eventful career with many successful movies. 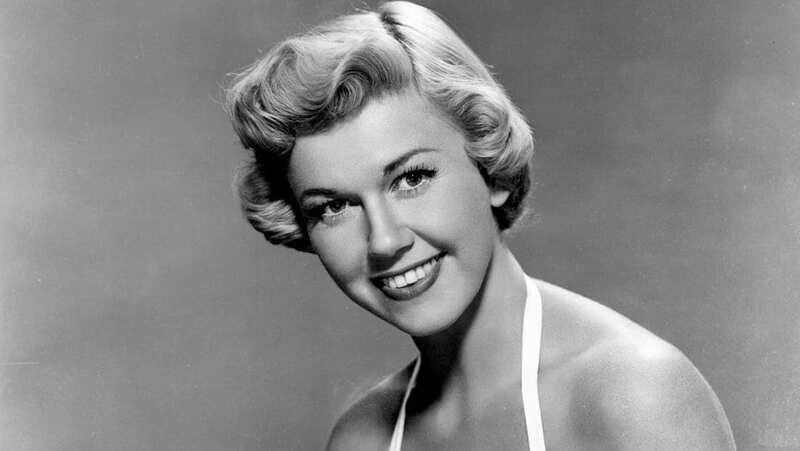 Doris Day was one of the most beloved movie stars of the golden era. She hails from Ohio and was born in the early 1920s as Doris Mary Ann Kappelhoff. Marsh Hun is one of the oldest living stars of the Golden years of Hollywood. She joins Kurt Douglas and Olivia de Havilland as the third centurion. Carol Channing was no ordinary movie actress, she was nick named the lady of comedy. She did most of her work in comedy as a stage comic actress. 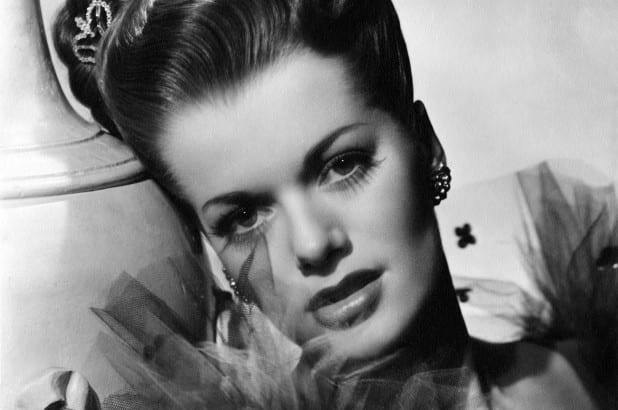 Janis Paige was born Donna Mae Tjaden in the early 1902s in he capital of the United States, Washington DC. She was a star as far back as he childhood and she was a talented singer. Rhonda Fleming has appeared in more than 40 films in her career which was a successful one. She got the nick name the technicolor queen because of her fiery red hair. There is still a few actor and actresses from the Golden years of Hollywood who are still alive and well today. They maybe some very old people but they must also be very strong to live as long as they have and has stayed as healthy as they are.